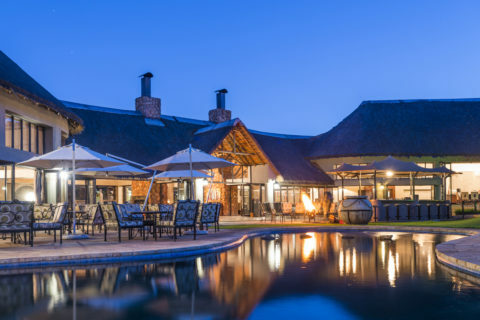 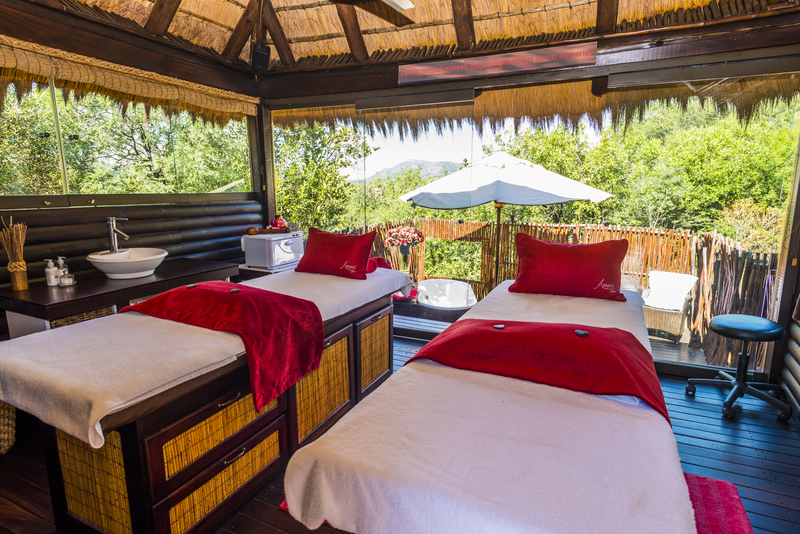 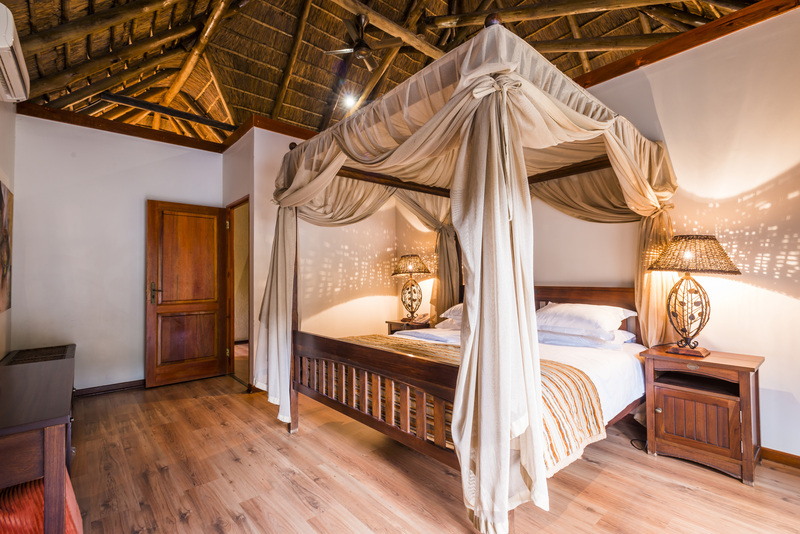 aha Ivory Tree Game Lodge has a variety of accommodation options: executive, luxury or standard. 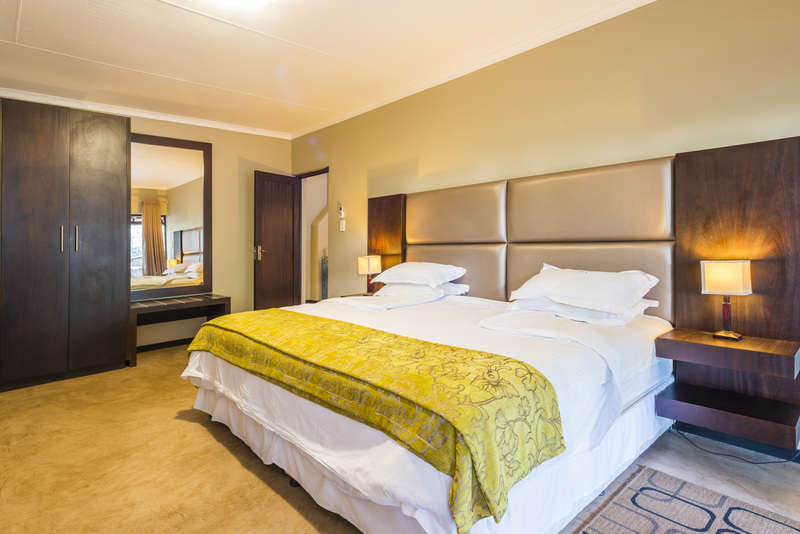 The Executive Suite features a comfortable king-size bed with a Nespresso machine and flat screen television with limited DSTV channels. 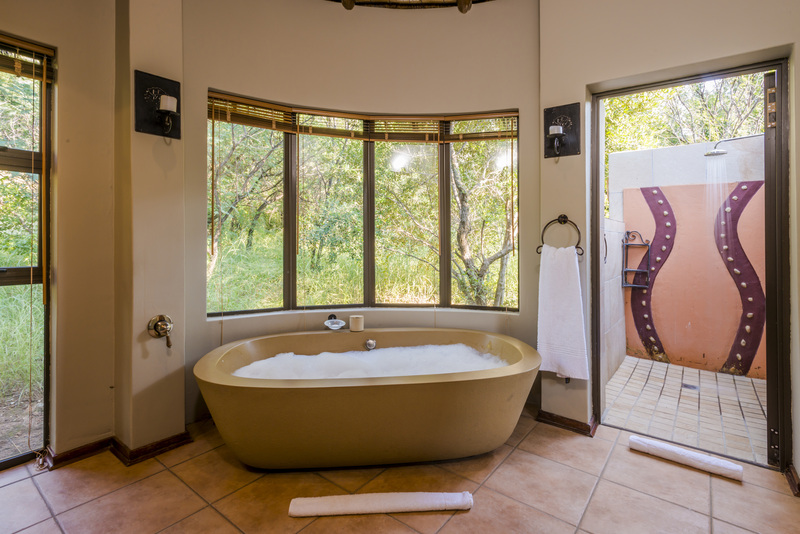 Take a dip in the plunge pool on the private patio. 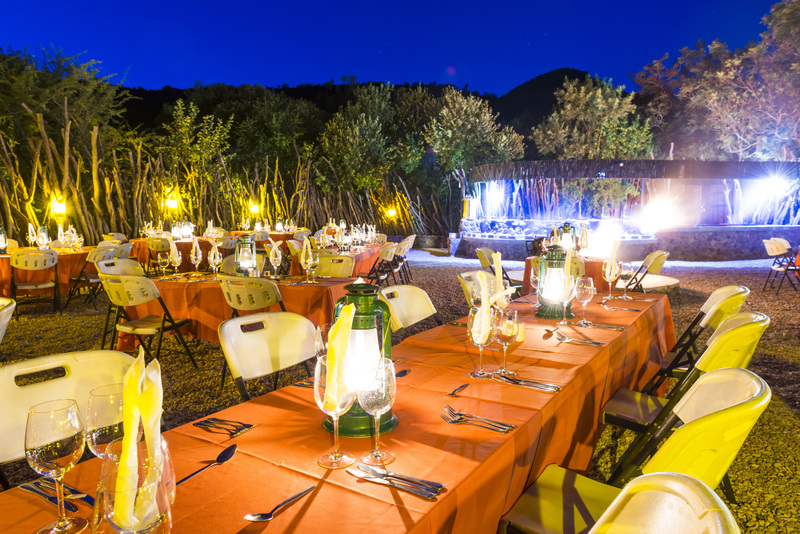 Adventure-filled outdoor activities at aha Ivory Tree Game Lodge include: Segways, archery, airgun and drumming.